When a birth is not recognized and registered officially, the child is at risk of statelessness. As result, this child will have no official identity or citizenship and will therefore be invisible to the eyes of society. 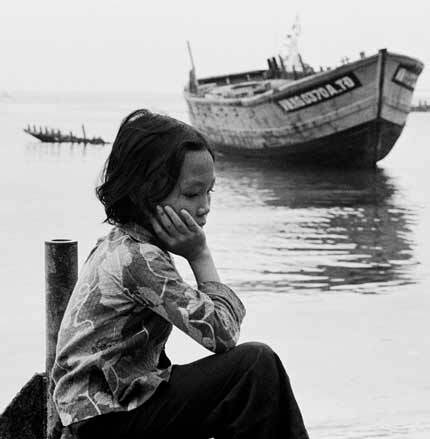 • De jure statelessness : When a state on whose territory a person wishes ask for citizenship isn’t recognized at international level, by the other states. Like in the case of Palestine for example. • De facto statelessness : When a state on whose territory a person wishes to ask for citizenship refuses to grant him/her the citizenship because the person can’t provide legal proofs (birth certificate, etc. ), for economic reasons, or because of internal tensions or troubles etc. For children, the causes of statelessness are numerous: refugee parents, loss of birth certificates, children of ethnic or indigenous groups, etc. 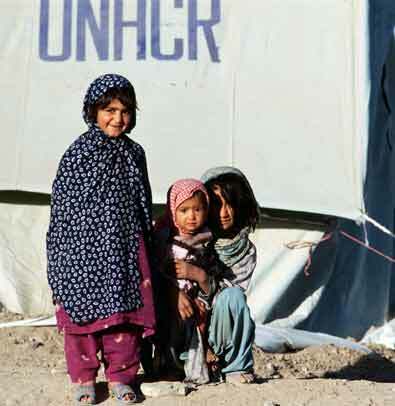 Yet in general, the principal cause of statelessness is the failure to register a child at the time of birth. This failure to declare the child may be the result of various factors, among others when the state faces serious economic hardships or has to cope with a state of armed conflict. In such situations, the state doesn’t consider the update of the civil status register as a priority. The services of the offices of civil status can be faulty due to a lack of qualified personnel, to their distant localization, or because of too costly and complex declaration procedures, etc. In certain countries, parents don’t measure the importance vested in this official declaration for their children. Because many see it as a simple legal formality, they don’t make the effort to go through with this procedure. Moreover, poverty and certain cultural aspects can lead parents to abandon or sell their children. Finally, nomadic life is another cause of statelessness. 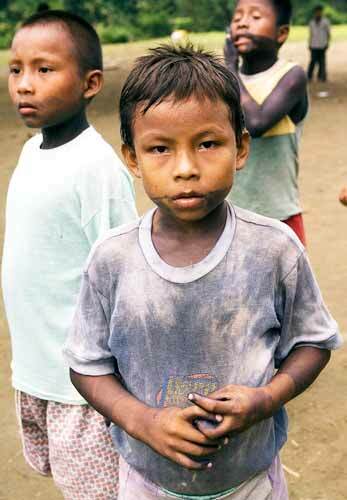 Children brought up in a nomadic lifestyle environment are generally not registered at birth. Children who appear on no official document or statistic are also referred to as ‘invisible’: this means that they have no legal existence whatsoever. These children will have to face exclusion and discrimination, a handicap that will penalise them all their lives. 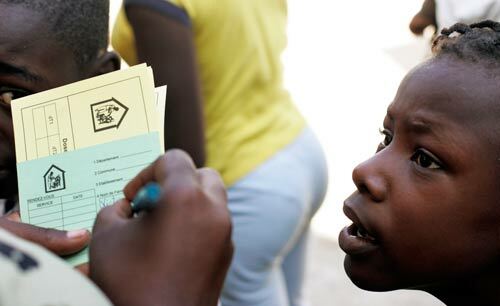 Children who have no official identity don’t possess identification documents. They are therefore unable to prove their real age, and will not benefit from the minors protection regime. This occurrence is very problematic, especially for adolescents who run the risk to be considered as adults. They will not benefit from the services to which they are entitled, like schooling, health care, etc. They will not be able to benefit from the protection of their fundamental rights either, and will be more exposed to risks of prostitution, abuse, and forced labour. The violation of their rights will go unnoticed, because they are invisible in the eyes of society. This lack of recognition will have perverse effects on these children. They will be destined to live on the margins of society, with no real chance of development, integration, or fulfilment, unlike other children. In general, these children come from poor and marginalised environments, and because they will never be recognized like full-fledged members of society, they end up even more excluded. As a consequence, they will have no firm anchoring within the community surrounding them, which will foster a feeling of resentment and revolt against society. A film by Medhi Charef, Emir Kusturica, Spike Lee, Katia Lund, Jordan & Ridley Scott, Stefano Veneruso, John Woo. UNICEF France has wished to contribute to the dissemination of the film, to inform and raise youth’s awareness about living conditions of children around the world.